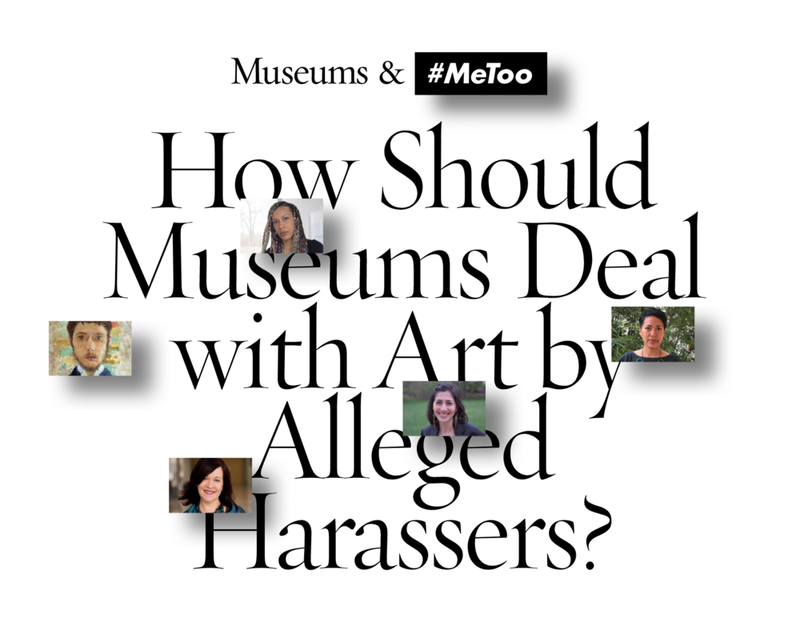 Sharing their views are individuals from diverse perspectives, job functions, and backgrounds: artist Rashayla Marie Brown, Yerba Buena Center for the Arts CEO Deborah Cullinan, critic/historian Tyler Green, Hammer Museum educator Theresa Sotto, and arts journalist Jillian Steinhauer. In hopes of learning from our readers as well, we linked each piece to our discussions on Twitter and Facebook and offered, for the first time, direct access to our editor (me) for feedback or suggestions on future Soundboard themes. Launching this new feature with such a substantive question, and such thoughtful contributions, sets a high bar for future iterations, but I think we're up to the challenge. Update April 1, 2018: The Minneapolis Star Tribune has amplified this discussion with a piece by reporter Jenna Ross.